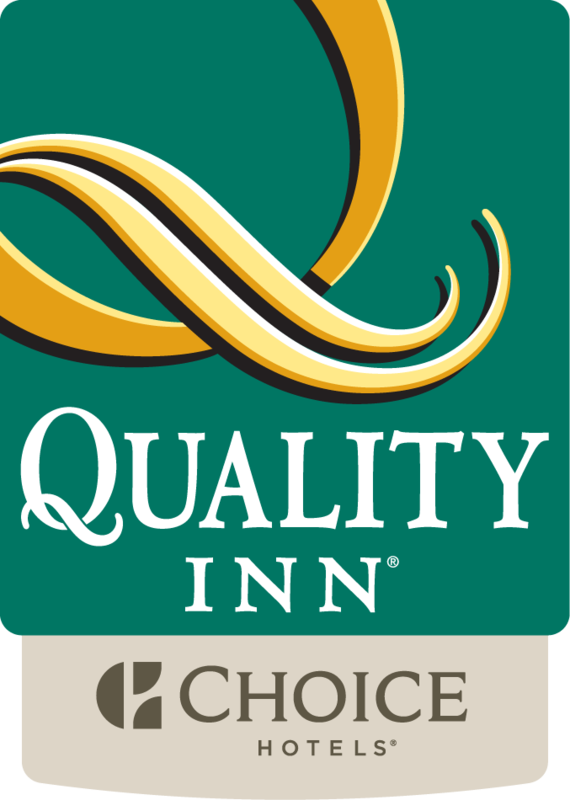 Choosing our Quality Inn in Dillon, MT will place you right on superior fishing at the Beaverhead River and also a short distance from the University of Montana Western. We are located just off of Interstate 15 which will allow easy access to awesome attractions such as Crystal Park, Big Hole and Ruby Rivers, Bannack State Park and Red Rocks Lake National Wildlife Refuge. There are also several important business located near our Inn such as Barretts Minerals, Barrett memorial Hospital and Great Harvest Bread Company. Beaverhead-­Deerlodge National Forest is also conveniently close. Our comforting accommodations provide a hearty morning breakfast that will get your day off to the perfect start. Choose from a variety of flavors of hot and fresh waffles, eggs, meats, fresh fruits, cereals and yogurts. Take advantage of our high speed wireless internet also. Our indoor pool can offer the relaxation you want during your stay. Our rooms offer refrigerators and microwaves for your convenience while staying with us. Guests rooms include free wireless internet with cable television and coffee makers. Hair dryers and irons with boards are also in each room. Guest laundry services are available as well as free parking that will accommodate large trucks and buses. Cold weather hook ups are also available. Meeting space is available upon request, please contact us for additional information and reservations. We look forward to your visit with us at Comfort Inn hotel in Dillon, MT where you will enjoy an affordable stay with the comforts of home.